Home Resources Will there be an increase in optimism alongside the trade truce extension? Will there be an increase in optimism alongside the trade truce extension? 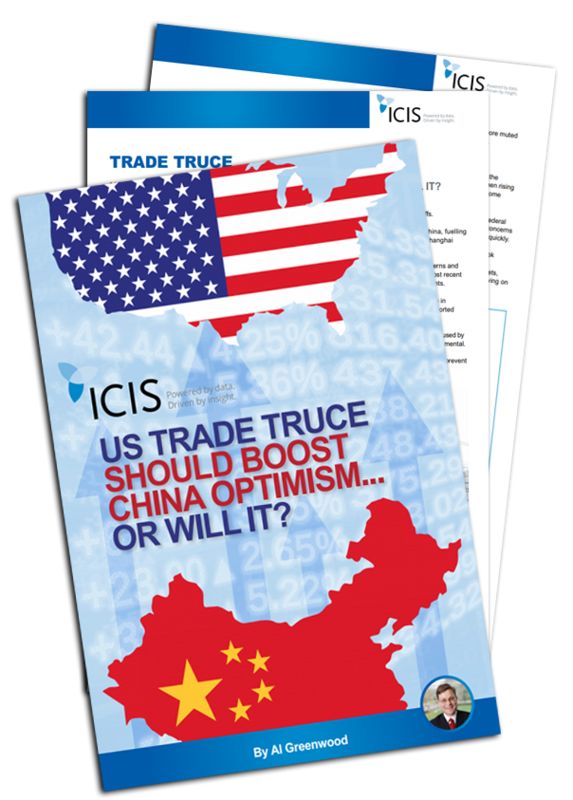 In recent news, optimism in the Asian country should rise as an extension on a 90-day truce in the trade dispute between the US and China has been put into place. Without the extension, the US would have imposed a 25% tariff on $200bn worth of Chinese imports.